1. Can you custom make as our design and requirement 9 Yes, please kindly send your design drawing and detail requirement to us. 5. Do you test all your goods before delivery9 Yes, we have 100% test before delivery. The specific delivery time depends on the items and the quantity of your order. 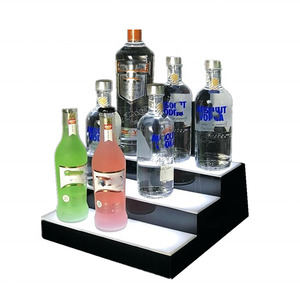 Our main products include light box for indoor or outdoor use, led signage, fake neon sign, led bottle glorifier, led ice bucket, POS display shelf, pavement sign etc. 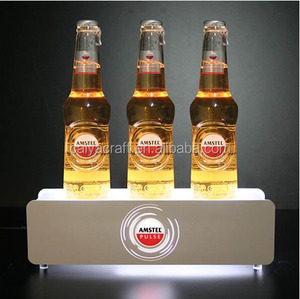 All of them can be OEM or customized with hi-quality and competitive price, therefore, we have developed a long term partnership with many famous brand, like Coca-cola, Heineken, Carlsberg etc. We sincerely looking forward to cooperating with you, for more information, pleases contact us right away. 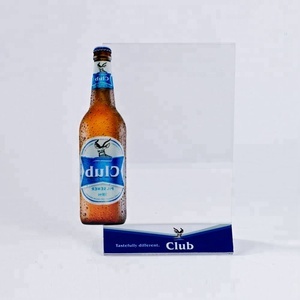 12 YRS Dongguan Yicheng Acrylic Products Co., Ltd.
Alibaba.com offers 2,037 acrylic beer holder products. About 69% of these are buckets, coolers & holders, 10% are wine racks, and 1% are cooler bags. 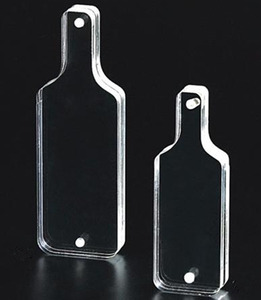 A wide variety of acrylic beer holder options are available to you, such as plastic, metal, and neoprene. You can also choose from cans, wine, and food. As well as from insulated, thermal. 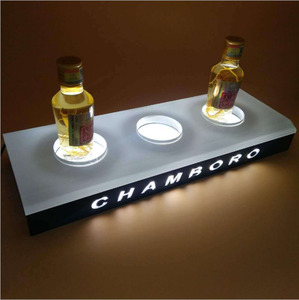 And whether acrylic beer holder is free samples, or paid samples. 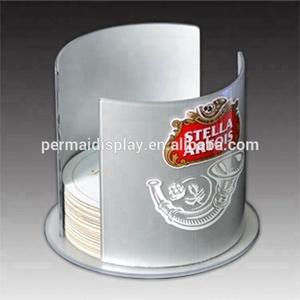 There are 2,037 acrylic beer holder suppliers, mainly located in Asia. 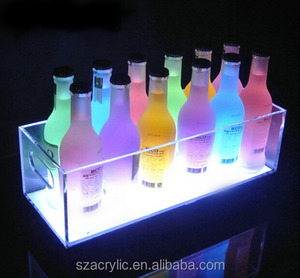 The top supplying country is China (Mainland), which supply 100% of acrylic beer holder respectively. 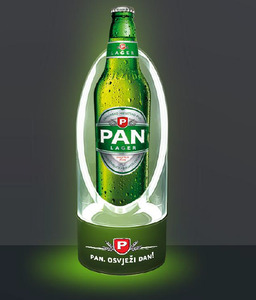 Acrylic beer holder products are most popular in North America, Western Europe, and South America. You can ensure product safety by selecting from certified suppliers, including 553 with ISO9001, 292 with Other, and 158 with BSCI certification.